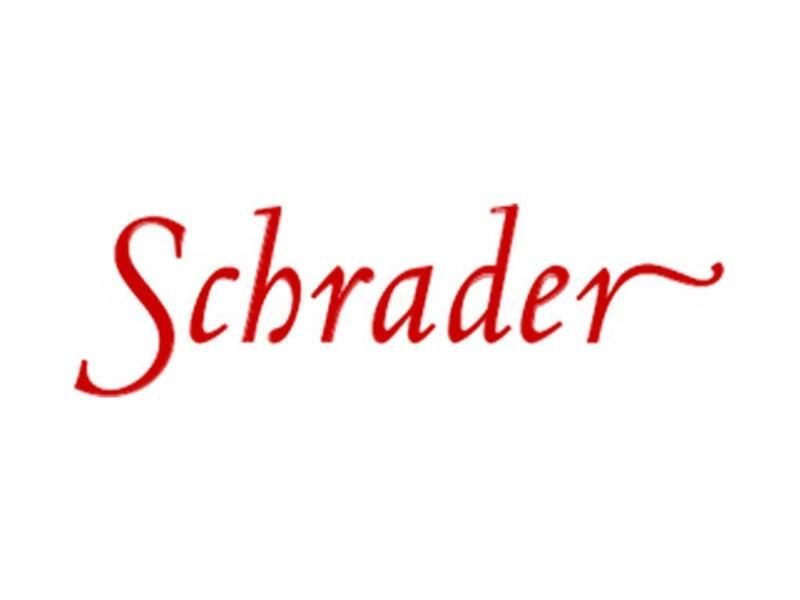 For more than a decade Schrader Cellars has produced benchmark Cabernet Sauvignon from the most prestigious vineyards in the Napa Valley -- notably the first-growth Beckstoffer To Kalon Vineyard in Oakville. With winemaker Thomas Brown we have created wines known for their vibrant flavor and opulent richness. Our program focuses on highlighting the character and profile of three distinct clonal varieties with minimal intervention that allows the true nature of each to shine. James Suckling 99 " This is shows complex aromas of chili, red tile and red currant aromas. Full-bodied, dense and powerful. It is so intense and rich yet remains agile and fresh. Austere tannins give this wine form and tension. Lively and captivating. Beautiful now but be patient. Better in 2021."